Driven by a vision to achieve significant growth in this industry, we are providing a premium quality array of 3pc makeup pouch. Leading manufacturer and exporter of plastic handbags. Keeping the diverse requirements of customers in mind, we are instrumental in providing Plastic Hand Bag. 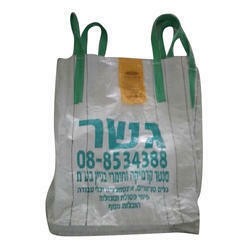 Being the leading names in the industry, we offer a wide range of Plastic Hand Bag that is easy to carry. Our entire product range have high load bearing capacity and can be re-used. We offer them in standard grades and dimensions and have perfect finishing.